Come to experts at R.G.D. King Ltd for communication network design, installation and maintenance services throughout Bristol, Cardiff and the surrounding areas. We also serve nationwide. 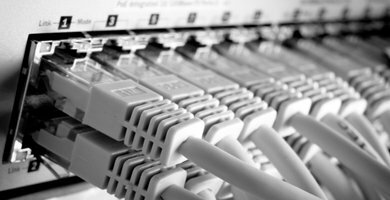 You can rely on us for a wide range of affordable networking solutions. We have over 30 years of experience in the industry and make sure that you get high-quality services every time. 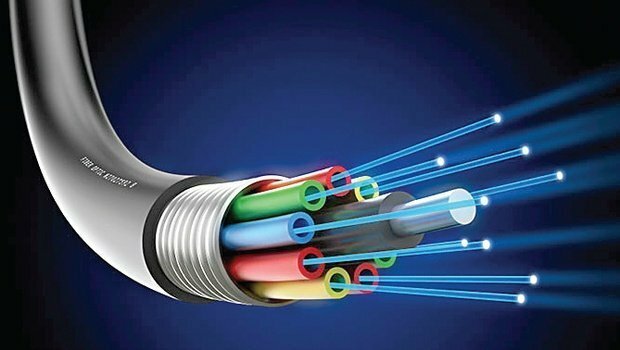 Whether you require fibre optic installations for commercial or military purposes, our team of professionals are here to help. We are corporate members of the Fibre Optic Industry Association (FIA) and always maintain a high standard of service. 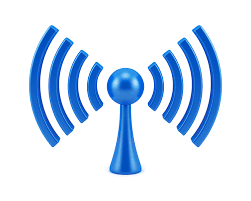 Does your business require infrared and wireless network system installations? Get in touch with R.G.D. King Ltd for quick and efficient installations throughout Bristol, Bath, Stroud, Chippenham, Newport, Cardiff and the surrounding areas. Get in touch with R.G.D. King Ltd for communications network services in Bristol and Cardiff.